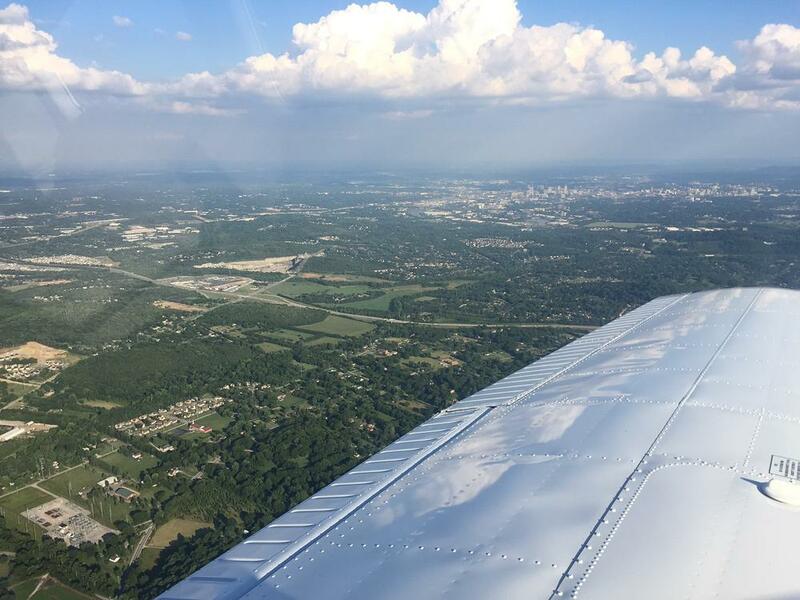 Murfreesboro Aviation General Manager, Blake Tumbleson has a private and Multi-Engine rating that he earned in the late 1970’s. Now, at the age of 53, he had not flown a GA aircraft in over 10 years and wasn’t sure that he even wanted to get current again. Tumbleson has invested over 30 years selling aircraft and managing aviation companies, but has never piloted a demo flight. The majority of aircraft he has sold have been well out of his capabilities as a pilot. 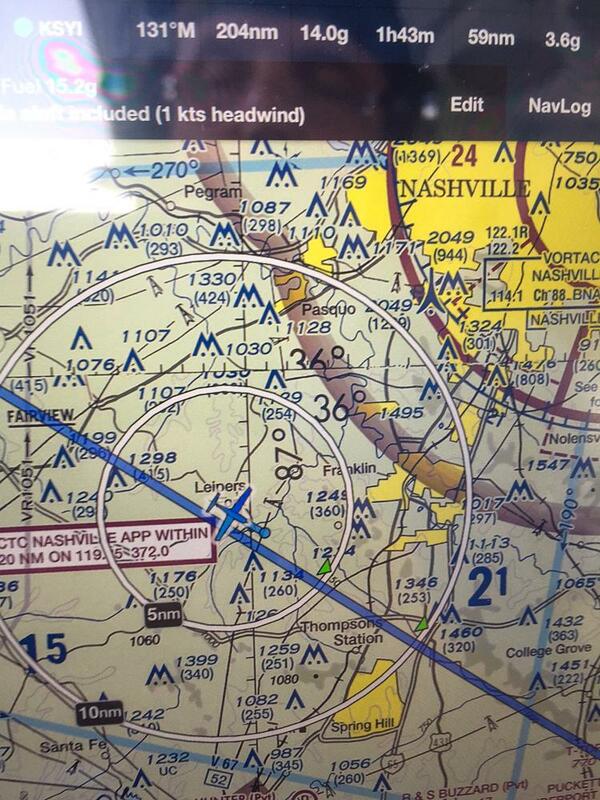 Since he’s always relied on professional pilots to fly for him, staying current has never been an important issue. At age 53 Blake is hardly “old”, but thought it might be a long and arduous endeavor, based on the time away from flying. 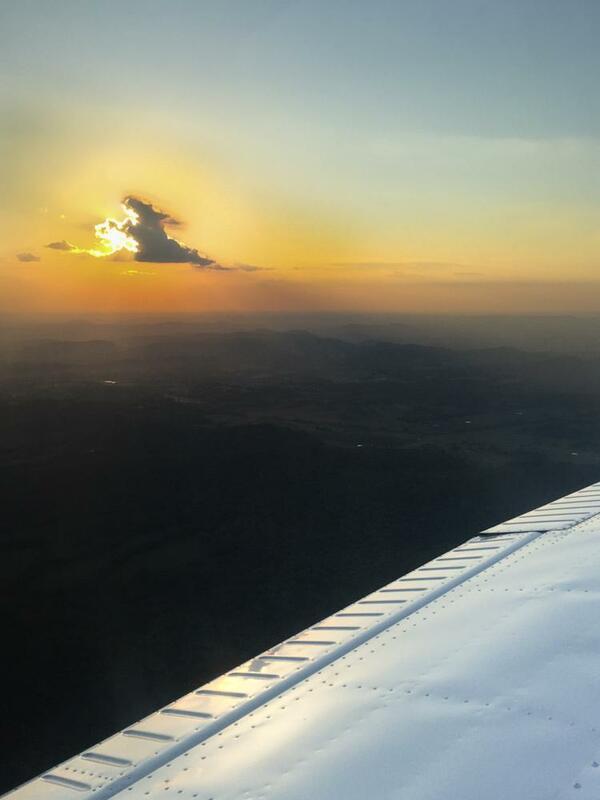 It’s not uncommon for a competent pilot to earn a Biennial Flight Review (BFR) in a half a day or less, including the ground and flying procedures. Blake knew that it would take him weeks. 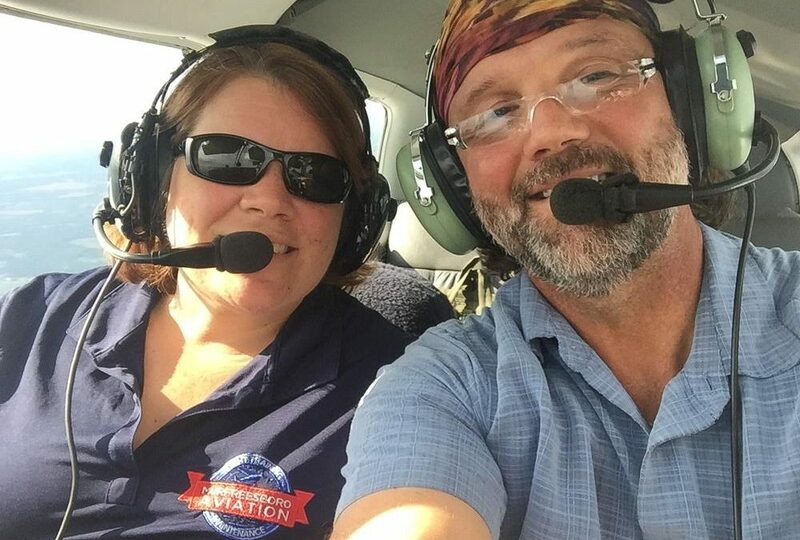 After securing his medical certificate, he chose to get his ground and flight training with instructor Becca Woods. She sat down with a checklist of topics and competency items to be covered…and they began. By the end of about two weeks of flying, Blake had met all of the requirements and demonstrated his competency to fly the aircraft. This earned him his BFR endorsement. 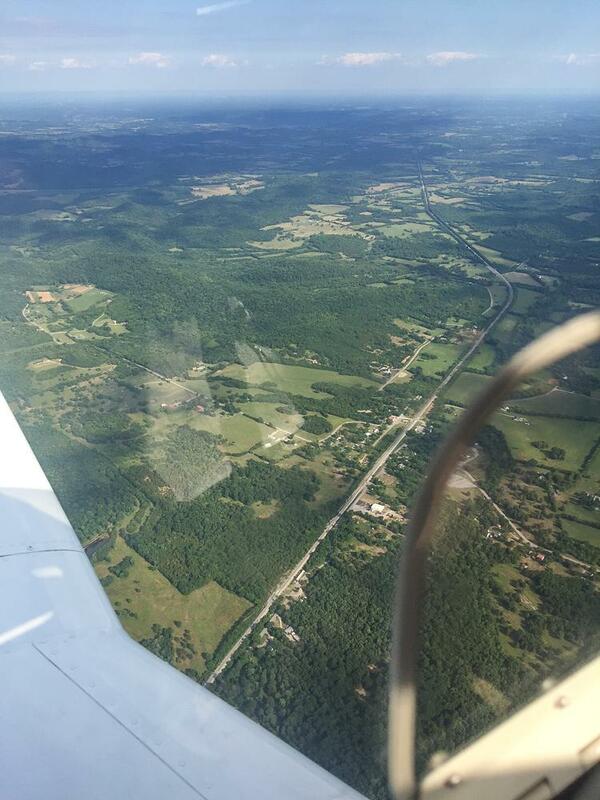 Since then he has flown an hour solo and just completed a 200-mile cross country with Becca. 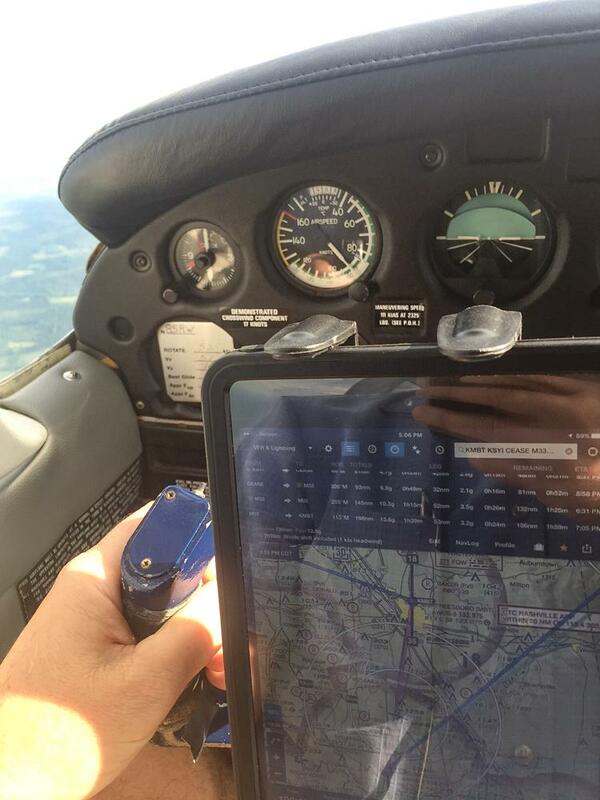 Next, is a solo cross country to gain additional confidence. What is the future of flying for Blake? 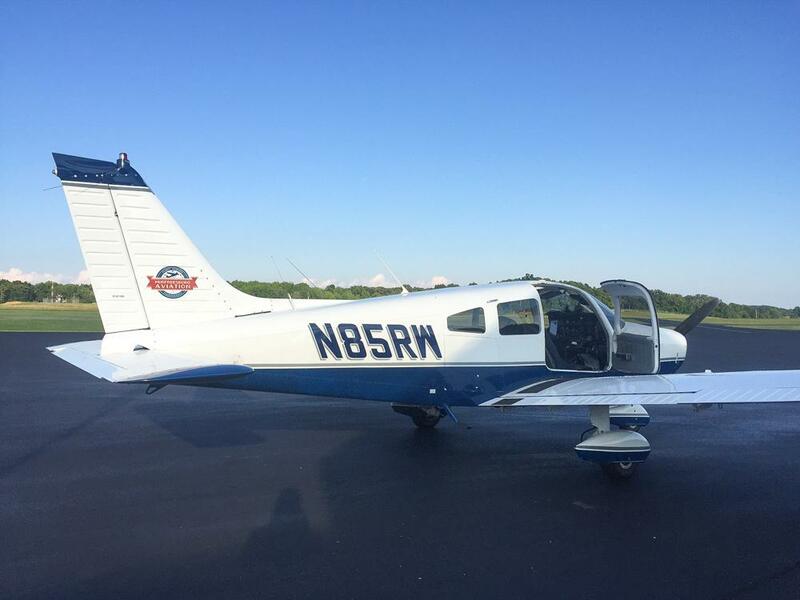 At Murfreesboro Aviation we talk to people all of the time who have flight hours but never finished their private rating and we talk to people like Blake who have a rating and a few hundred hours but are a little intimidated by the thought of jumping back into it after so many years. 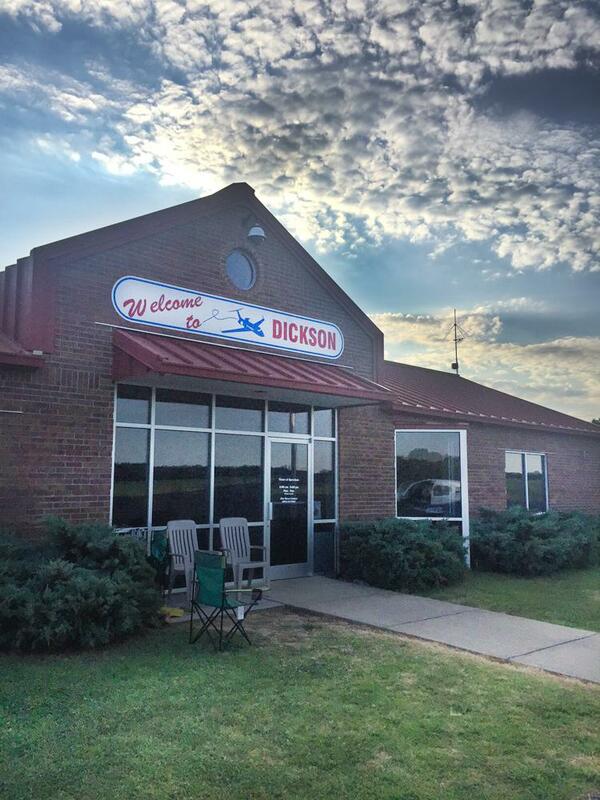 Our advice is to come fly with us and THEN make a decision as to what you want to do. 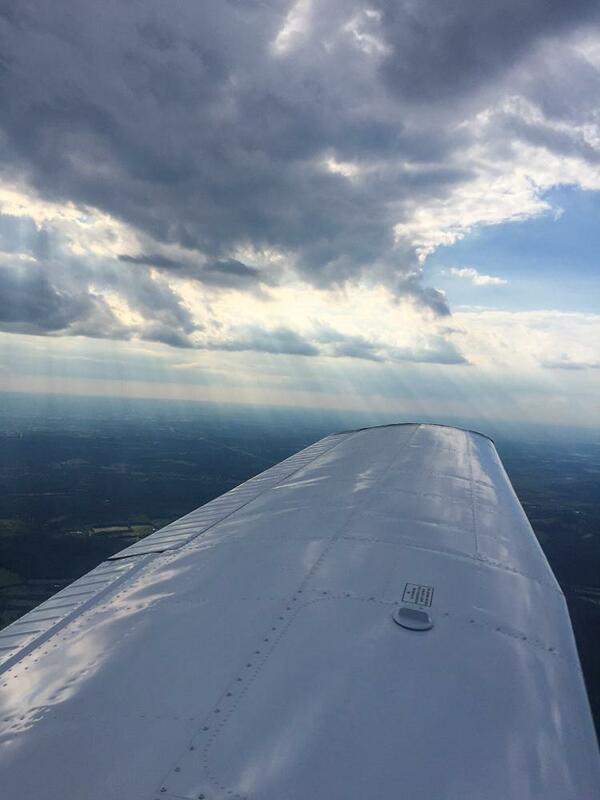 We see folks overwhelmed by the idea of a commitment when all they really need to do is come fly with an instructor for an hour or so and see how it feels. We congratulate Blake for making the decision to get back into the air and respect his conservative and safe approach to flying. Hopefully his story will motivate you (…and you know who you are!) to come fly with us.